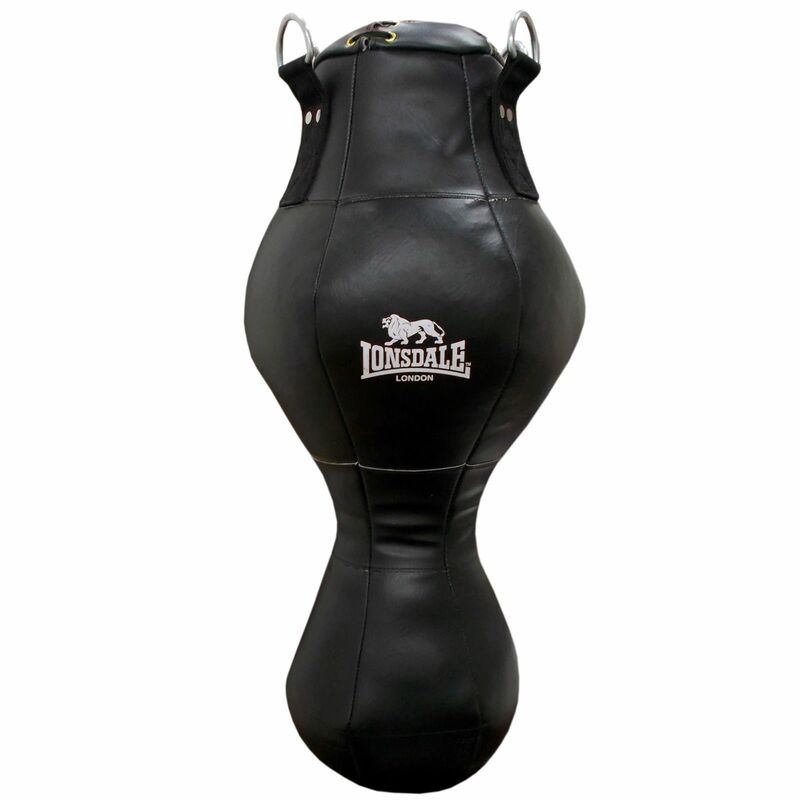 The Lonsdale Cruiser Leather Style 3 in 1 punch bag is a versatile piece of boxing gear which can be used as a boxing bag, maize bag and floor-ceiling ball. You can choose from among all those options to find the best one and exercise more effectively. 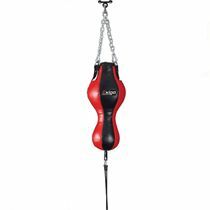 The bag has been made of heavy-duty synthetic leather to make it durable enough even for stronger and more intensive training so you can enjoy your workout for longer. for submitting product review about Lonsdale Cruiser Leather Style 3 in 1 Punch Bag.